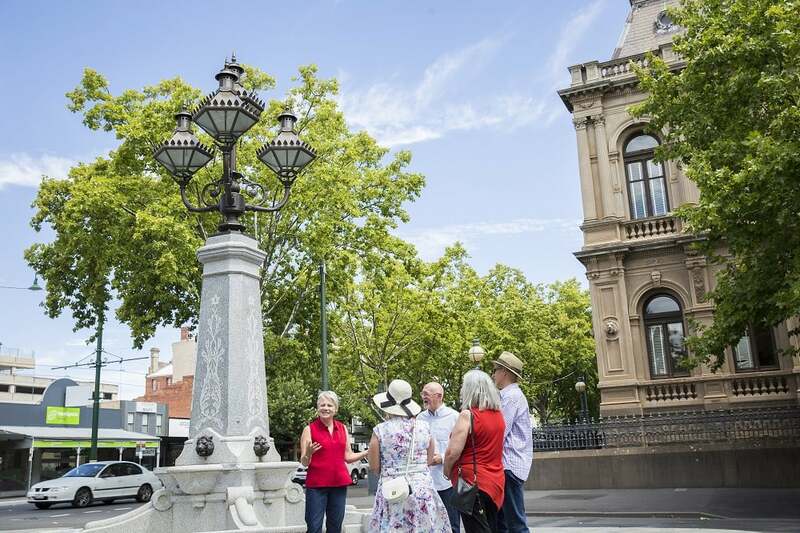 The Open Bendigo Walking Tour – a one-hour glimpse into the story of settlement, architecture and building ‘the Vienna of the bush’. Join local guides for a deeper understanding of the city’s unique architecture, placemaking, settlement and social history. Tours on Saturday 27 + Sunday 28 at 10am, 11.30am, 1pm, 2.30pm, 4pm lasting for one hour. $8 children over 13; children 13 and under free.